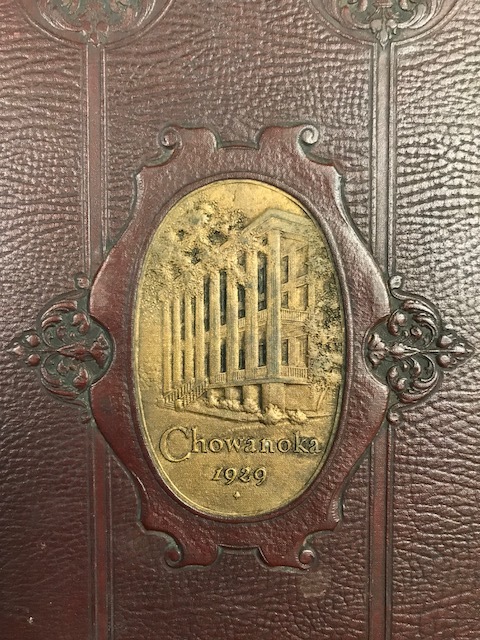 Chowan University in partnership with DigitalNC digitized the yearbooks from 1911- 2006. 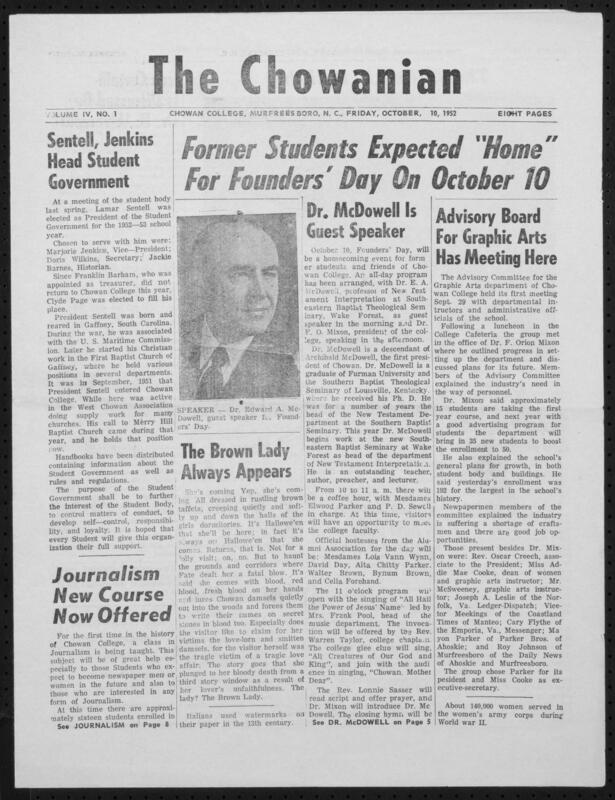 Chowan University in partnership with DigitalNC digitized the student newspapers from 1923-1998. 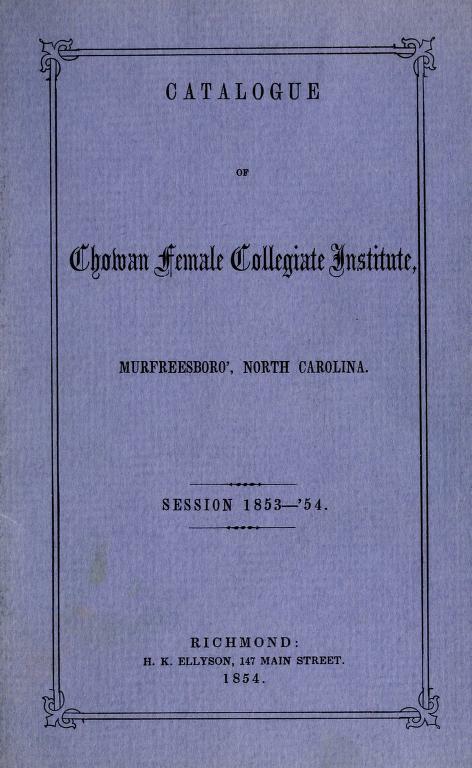 Chowan University in partnership with DigitalNC digitized the academic catalogs from the years 1853- 2012. To view, the catalogs click on the "Digital Content" link. 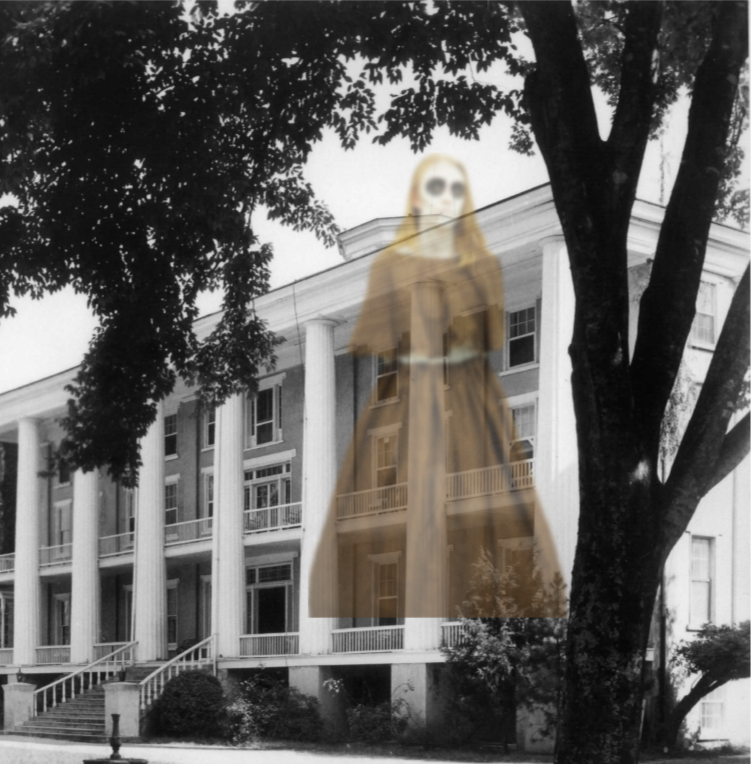 Find resources about the Brown Lady and other local legends. 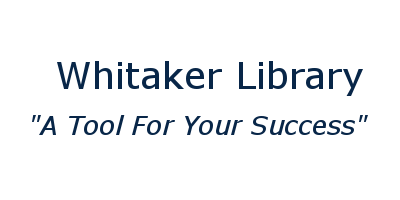 Whitaker Library is named after Dr. Bruce E. Whitaker (1921-2009), who served as the nineteenth President of Chowan College (now Chowan University) from 1957- 1989. 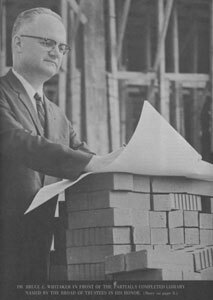 Under Dr. Whitaker’s leadership, the campus flourished, and many new facilities were built including the current library building that was dedicated on September 12, 1968.